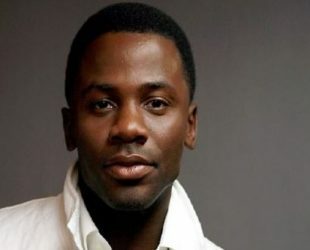 Derek Luke was born on 24 April 1974 in Jersey City. Is an American actor. Began acting career in 1999 the role of a nurse on the “King of Queens”. Parents: Marjorie Dixon is a pianist, & Maurice Luke, a former actor. 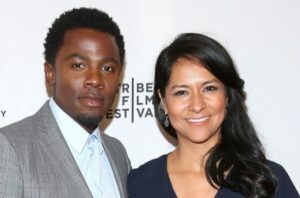 Movies: Captain America: The First Avenger, Supremacy, Self/Less, Sight Unseen, Baggage Claim etc..
Hollywood Film Award for Best Breaktrough Actor. Hobbies: Music, Travelling, Reading, Rugby Sport, Trekking, Watching..